Description: Inventory Blogger Templates is A Portfolio Blogger Template And Personal Template For Creatives. 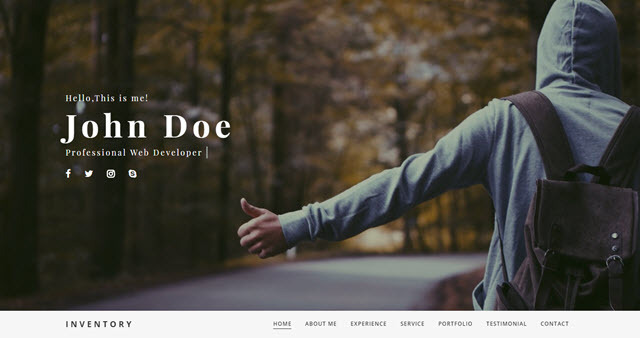 Inventory Is Build For Online Professionals Or A Creative Person Who Wants To Showcase Their Portfolio On Modern Way. This Is A Best And Great Way To Showcase Your Product/Portfolio/Resume.